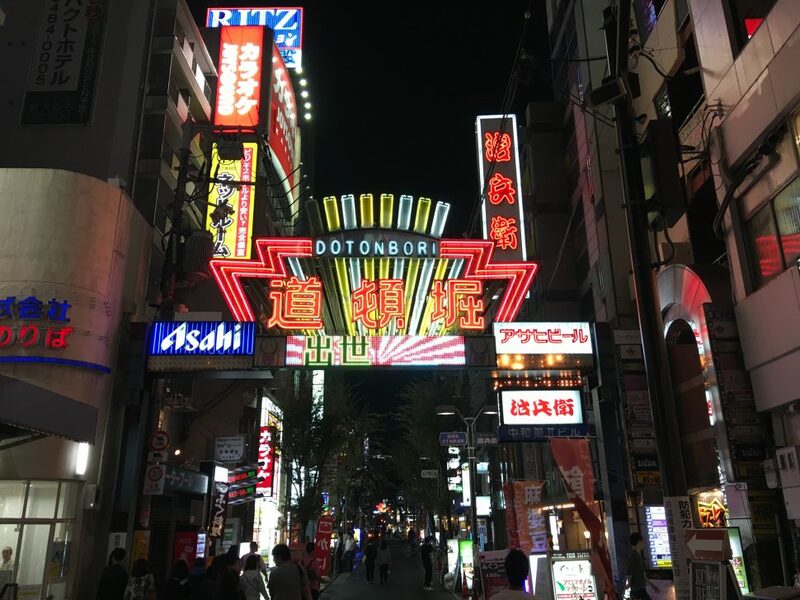 Ubiquitous and always attention grabbing, the neon signs of Japan enliven its cities after sunset. 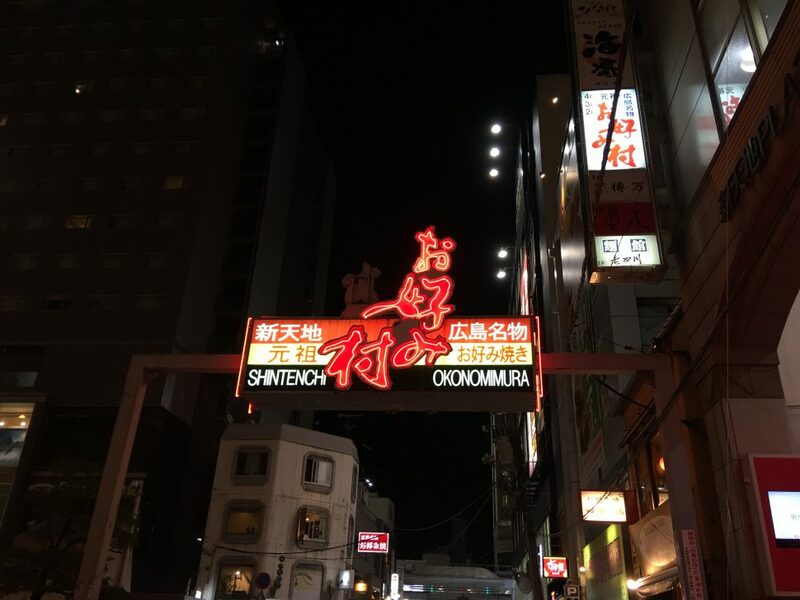 Lead, Asia Pacific Design Library, Adam Jefford has returned from a short stint in Japan and captured some of Japan’s neon signs in the cities he visited. 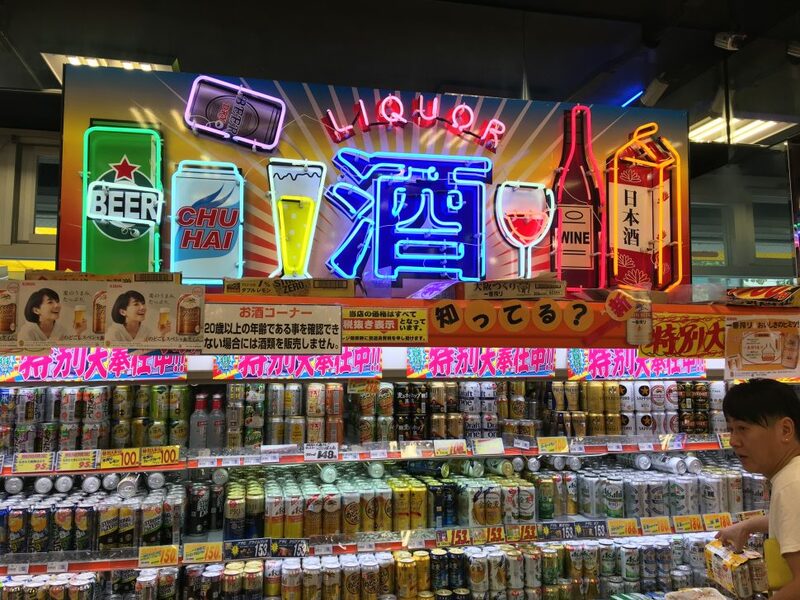 From edgy Tokyo coffee shops to cut-price Osaka supermarkets, neon is alive and well in bustling commercial districts. 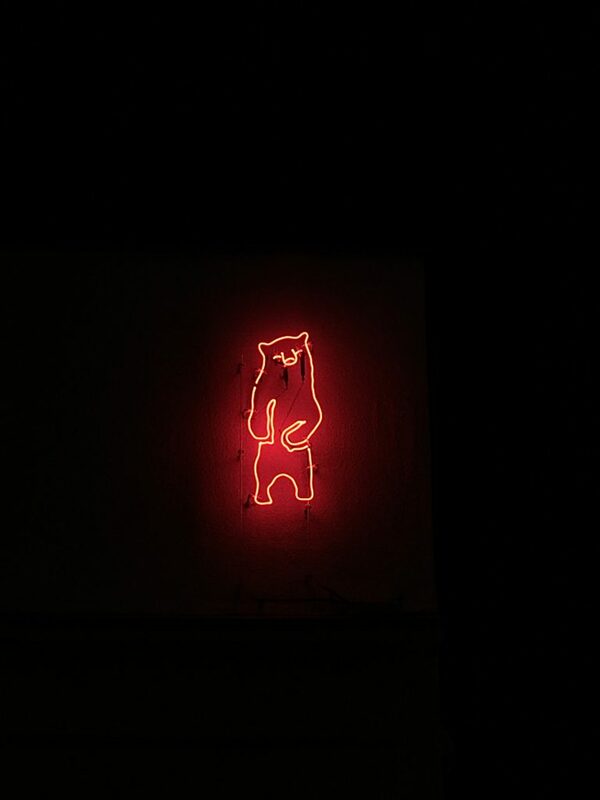 The Salon Electric exhibition is a celebration of neon signs in Queensland and the Asia Pacific, including the process of making neon, its relationship to night life subculture and its latter day resurgence in contemporary art and design. The exhibition is currently showing in the APDL Design Lounge until Sunday 11 February 2018. Help us chronicle the remaining neon signs and the contemporary signs which are in existence via SLQ’s Neon signs in Queensland Historypin.